WTS: ATI / MKE AT94 Carbine NIB $1450 shipped. Selling for a friend who lost interest, he bought a "K" clone pistol. This is an early ATI import. It has the crowned muzzle, comes with (1) 10 round magazine. 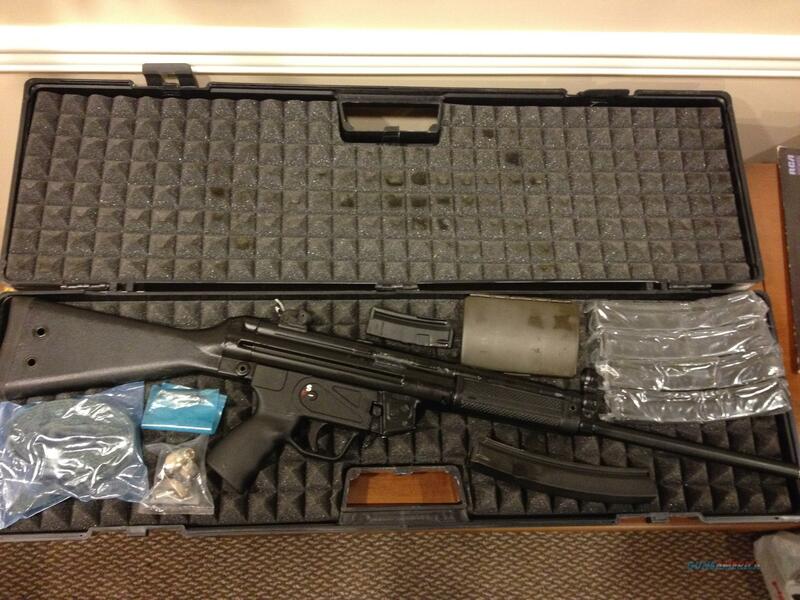 Gun is unfired as shipped to a dealer friend in Allentown, Pa. Ships from my dealer in Allentown, Pa. Shipping and insurance is included in the price. It looks similar to pic, no 30 round mag though. Price is firm, not interested in any trades. remove REMOVE from e-mail address.